During each visit with your dentist in Visalia, CA, you can trust we will give you our undivided time and attention, listen to what is most important to you and match your desires to excellent dental treatment. We’ve been described as open and easy to talk to, and we love hearing about our patients’ lives! At the end of the day, we want you to be delighted. Every past dental experience is different, which is why we’ll listen to you to and adapt to your needs. We deliver excellent dental care and outstanding service. 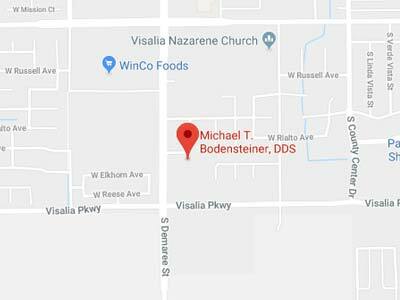 Get to know Dr. Michael Bodensteiner - your dentist in Visalia, CA. “Everything we do is to help improve the oral health and daily lives of our patients. We do this by providing excellent dental care and outstanding service. We use excellent dental materials and current versions of technology. Our entire team consistently receives the education and training needed to support our goal of providing excellent dental care. 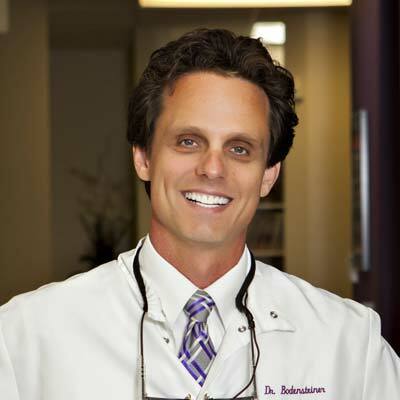 Dr. Bodensteiner sees children, teens, and adults. Making our patients’ visits comfortable and relaxed is always our goal, but this is especially so for patients who are nervous about seeing the dentist. We have been successfully dealing with dental anxiety for years, helping patients to relax and actually enjoy their visit to our dental clinic. If you have been putting off your next visit to the dentist because of nervousness or anxiety, we can help with calming sedation dentistry! Dentistry isn’t one size fits all. There are multiple ways to get the dentistry you need without overwhelming your schedule and budget. For one, we can take your dental needs in steps instead of all at once. We also understand you’re busy. Life is busy. That’s why we are constantly educating and training our team of dental professionals to stay abreast of the latest in the ever-changing world of modern dental technologies, ensuring you receive only the best dental treatments options available. This includes our CEREC machine where we can fabricate and customize dental crowns right in the office – in just one appointment. No longer will you have to wear temporaries and or visit our office multiple times to receive one crown. We work with you to make sure you receive quality dental care. No matter what, our office strives to make your services easy, convenient, and well worth your time. Call us with your questions and we’ll be happy to discuss your options. Have you seen our advertisement around Visalia? Let us know! 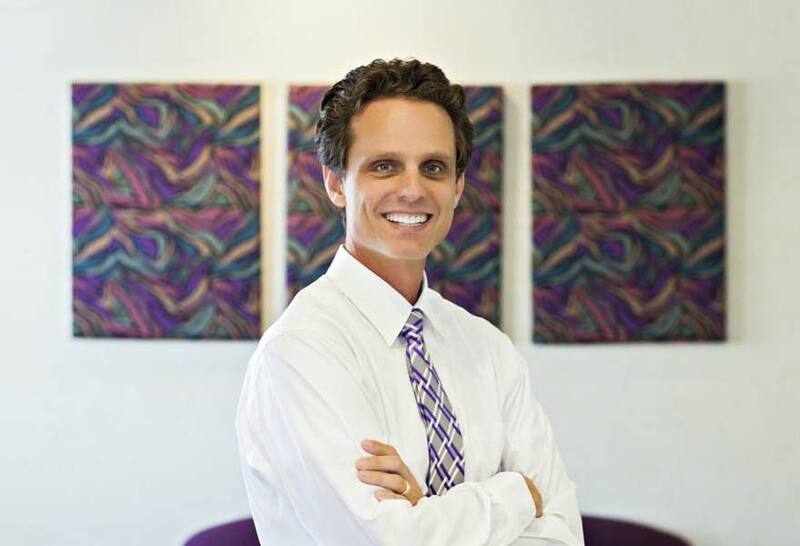 We specialize in family, restorative, and cosmetic dentistry. Dentistry causes anxiety for some patients, perhaps due to a traumatic experience in the past. We understand and will do all we can to help you feel calm and comfortable. Our cosmetic dental treatment options and smile makeovers restore your confidence and produce a natural, long-lasting smile. How Do We Create Smiles? Our preventative dental treatments are designed to avert any issues before they occur, saving you both time and money in the long run. When you visit our dentist in Visalia, CA, your individual wishes are our top priority. Check in on Facebook at your next appointment and receive a Starbucks gift card! 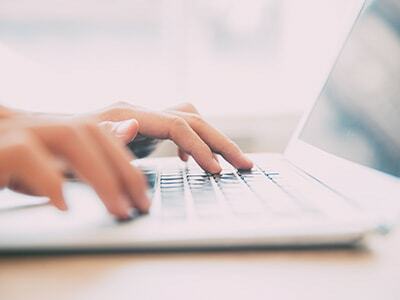 Spend less time in our waiting room and complete your New Patient Forms in the comfort of your home. Dr. B is very thorough and knows what he is doing. When I am getting dental work done I feel comfortable and know that it is being done right. He and is staff always take time to answer all my questions and to calm any of my fears. We love going to Dr. Bodensteiner! The staff always makes us feel great about being at the Dentist. Dr. Bodensteiner is so nice and very calming. I have a fear of dental work from a bad experience at another practice, but Dr. Bodensteiner and his team go above and beyond to make me feel completely comfortable. We genuinely care for our patients’ well-being and it shines through every aspect of our practice. We invite you to send us a message to let us know how we can solve your dental needs. 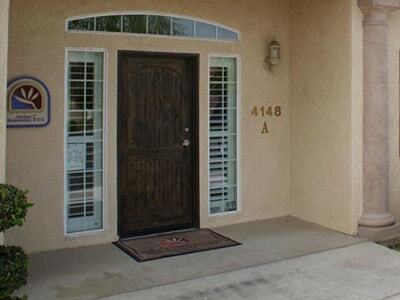 Our dental office is located in Visalia and also serves the surrounding communities, including Tulare and Fresno, CA.